Wireless TPMS Moto, Accu-Pressure Safety Products, Inc. 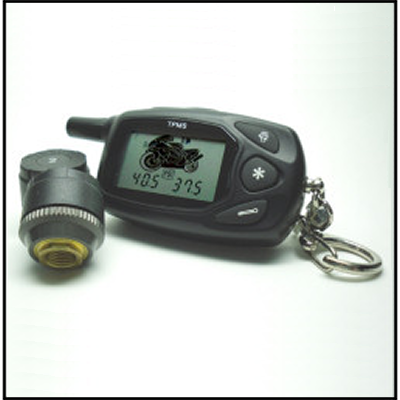 The 13-315A Wireless Motorcycle TPMS makes reading your tire pressures a snap. The remote unit wireless reads your installed external sensors to allow you to quickly check all of your readings at once.